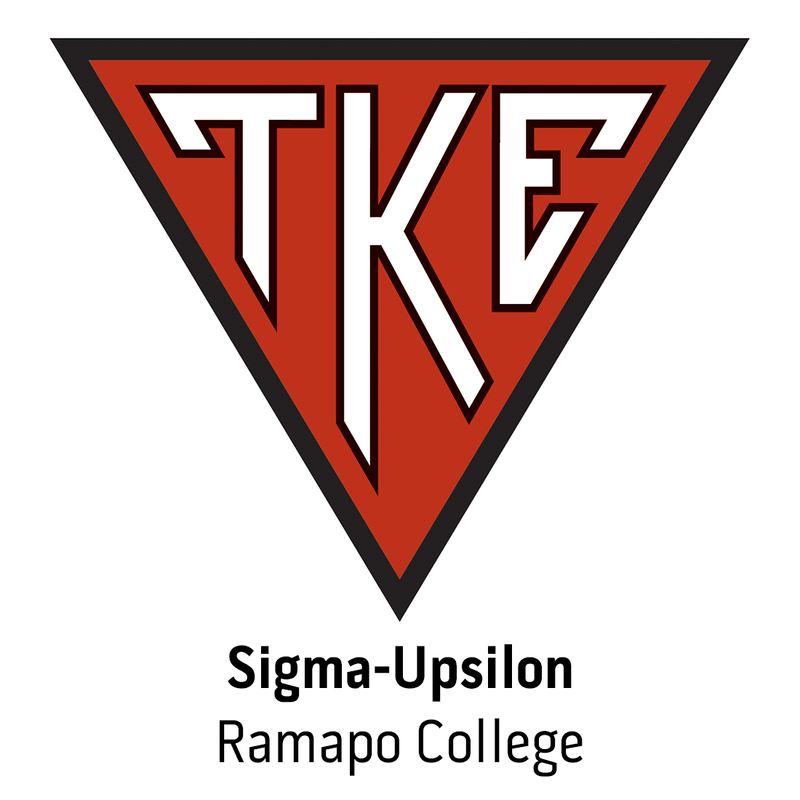 MAHWAH, NJ - The Sigma-Upsilon Chapter (Ramapo College), two other fraternities on campus and male athletes clomped around campus in high heels Tuesday, in an unusual effort to raise awareness about violence against women. NEW YORK CITY, NY - Frater Kevin Christiana, of Sigma-Upsilon Chapter (Ramapo College of New Jersey) is a designer on Project Runway Season 4 on the Bravo Network. A first generation Italian-American born and raised in Fairfield, New Jersey and currently residing in New York City, Kevin will compete in this season's competition.